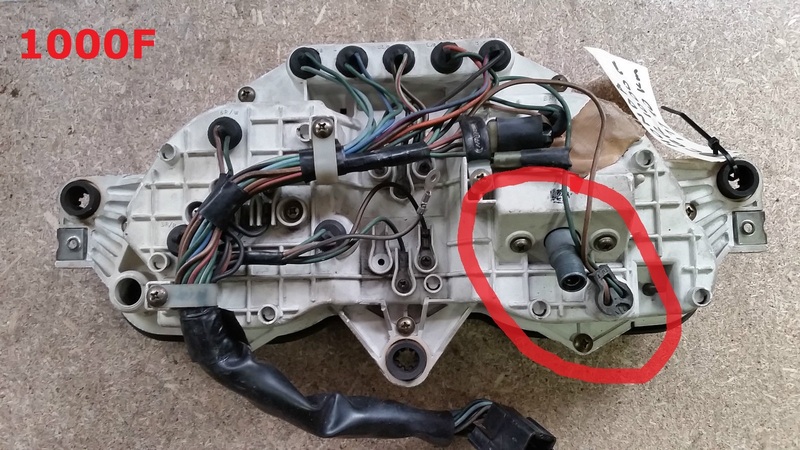 So I have 1991 CBR1000F and I wanted to know if I could fit a dash from a 1992 CBR600F - does anyone on this forum know if the 600F and 1000F share the same speedo cable? 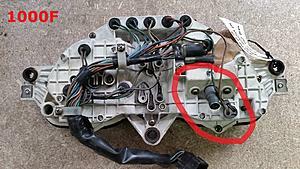 I don't mean the actual dash fittings in the bike, I'm only interested to know if my speedo cable end will be able to fit into the back of the 600F dash. I don't see why Honda would manufacture 2 different cables given only a year apart , but look, if anyone has any feedback, much appreciated! Last edited by CaBaRet; 11-19-2017 at 10:45 PM. CaBaRet: That was quick! Thanks for the info, I'm very grateful! Again, many thanks for the info! Hey thanks for taking your time and giving some feedback, your comments are appreciated. 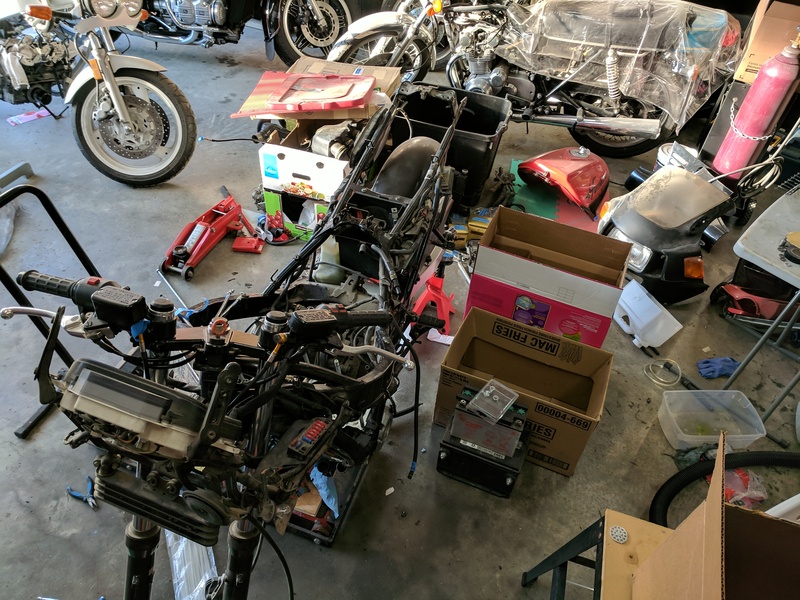 The bike is fully registered and doesn't need an inspection, but when I did get it inspected, the tachometer was actually connected. Best option would be to go to my local bike wreckers and try my cable against a dash of a CBR600, if it fits, then I reckon it will be all good coz the 1000F is longer than the 600 so I don't think length would be an issue, but that's only a guess of course. I like various aftermarket speedos that I have seen on Ebay and Geek.wish.....but how do I know if they will fit ??? I'll keep searching and writing to Ebay sellers, hopefully one of them will know and perhaps that way I could buy one online. So in the end it will be a CBR600 dash (if they fit) or an aftermarket one, will keep u posted about outcome. 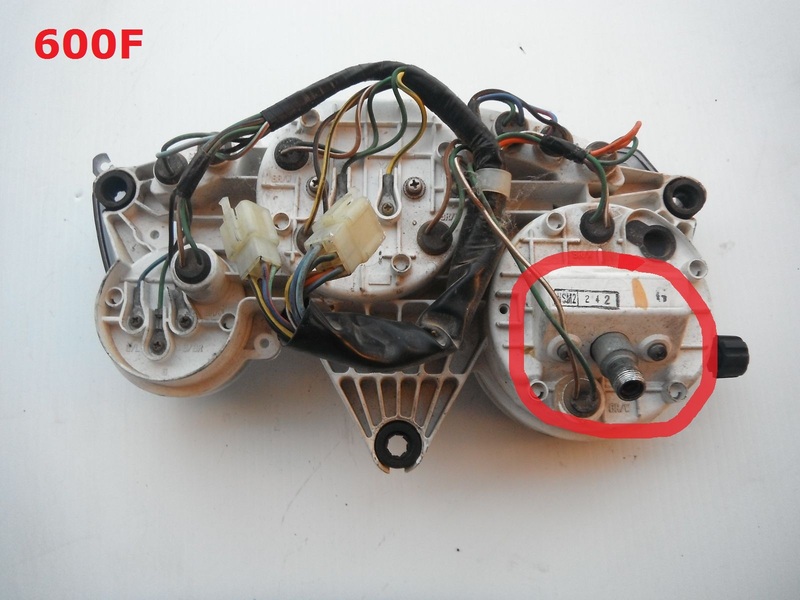 Quick Reply: CBR600F 1992 vs CBR1000F 1991 - Speedo Cable compatibility?